On Monday, the Supreme Court will review the 9th Circuit's decision in Apple Inc. v. Pepper, in which the plaintiffs argue that Apple has established a monopoly over apps for Ios (this part is actually incontrovertible, as Apple has used both technology and law to prevent rival app stores from operating), and that Iphone and Ipad owners have a right to ask the government to break up this monopoly (that's the controversial part). Apple -- and Trump's DoJ -- say that antitrust law does not provide any relief for App Store customers, because Apple is just a (monopolized) marketplace, brokering sales between app creators and their users. It's weird that the Supreme Court is hearing this case; the lower courts that have heard similar cases have all agreed not to proceed with them, so there's no "circuit split" (disagreements in the lower court), which is the usual trigger for Supreme Court scrutiny. The current state of antitrust law can be traced to the Chicago School's influence in the Reagan era; these economists said that the only time the government should wield antitrust law is when companies conspire to raise prices (note: that's effectively what the Plaintiffs are saying Apple did with the App Store), and that everything else (including predatory low pricing, monopolizing supply chains, and other monopolistic practices) is fair game. Tech was the first industry to be born under this new regime (Reagan was elected the year I got my first Apple ][+ computer) and has had the least baggage to shed to take advantage of it, but it's hardly the only monopoly-heavy industry: cars, construction, agribusiness, movies, publishing, newspapers, pharma, finance, nursing homes...Practically every sector is concentrated in the hands of a small number of players, who have found a lot of ways to make peoples' lives worse without conspiring to fix high prices. 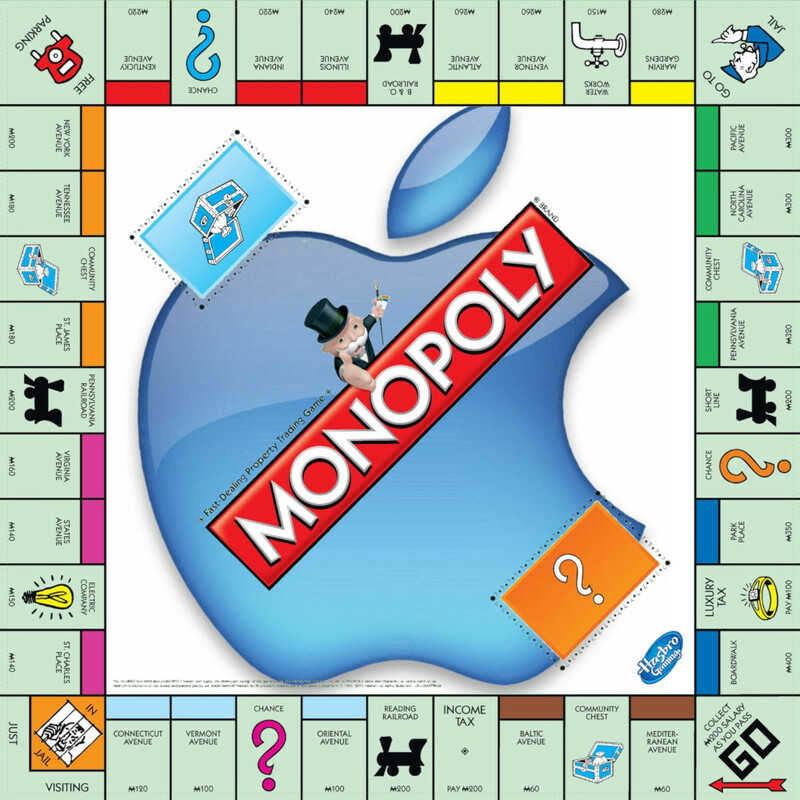 A win here would broaden the pool of people who could sue companies for monopolistic practices, but it doesn't necessarily mean that they will win -- Apple could still prevail in a suit over monopolism. But the interesting thing about market concentration is that it has produced giant companies with deep pockets that no-win/no-fee lawyers are licking their chops over: if they can secure a victory for their clients and get their costs back (either by being awarded costs or by taking it out of their clients' award), the biggest companies become the juiciest targets. This time, though, the highest court could rule that Apple is, in fact, a distribution monopoly. A ruling in the plaintiffs' favor could have serious implications for other tech companies with similar business models, like Amazon, which sells a wide range of products from third-party companies. And it could make it harder for them to argue that they're merely neutral intermediaries. That means the Illinois Brick Doctrine might get squashed, or significantly altered. The case is "really significant for platforms in general," says Vaheesan. "Platforms and other intermediators that rely on a commission-based model might be able to avoid antitrust liability in the form of lawsuits" if Apple wins. But even if Apple loses, the plaintiffs still face a long, uphill battle. A favorable ruling from the Supreme Court would allow the suit to go to trial, but it may get settled out of court before that even happens. In trial, the plaintiffs would have to face a host of other issues in order to successfully argue that Apple's App Store really constitutes a monopoly. For example, consumers can buy other kinds of smartphones aside from iPhones, which come with access to other app stores.